Engineered from the ground up for pure performance new Swift Sport is leaner, meaner, and Swifter than ever before. Now see it from every angle. Go on a 360˚ walk-through with rally car driver Emma Gilmour, and hold onto your seat as she puts the Sport through its paces on the track. This 360° video content requires the YouTube app. If you have the app installed, click here to watch the video. This 360˚ video content is not currently supported in this browser, we suggest using Google Chrome instead. Try it in your driveway! 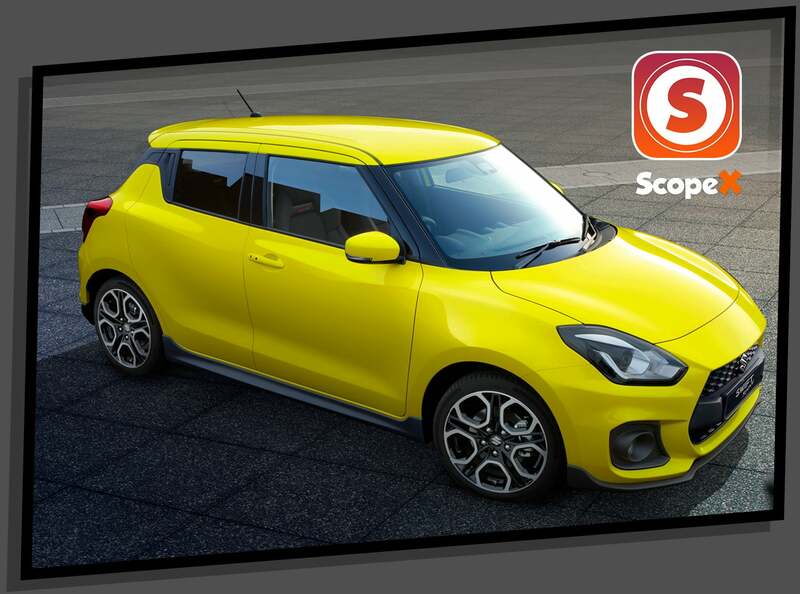 Want to see just how stylish the new Swift Sport is? Download the ScopeX – AR Experiences app from the App Store (iOS/Apple) or Google Play Store (Android). Launch the app and touch the symbol in the top right corner. Choose the Swift Sport and `place’ it on your driveway or anywhere you like. Now walk around it and even look inside! Of course the best way to feel the power, exhilaration, and excitement of new Swift Sport, is to take it for a spin. So book a test drive with your local Suzuki dealer today.